Today we come with a top 10 list of history’s most evil rulers. At highest level, who’s the cruelest ruler ever in history? A king like Napoleon who led thousands to their deaths? The President like Bush who used his wealth for political gain and creating violence? A despot like Idi Amin who overthrew the ruler ship and placed himself in power ruling with an iron fist? Or the 20th Century war-mongers like Hitler or Stalin? When it comes to becoming a ruler, not everyone can handle that job. Some pass the test of time while others prove to be the worst rulers as the generations ahead would remember them. It is interesting to know what makes a ruler one of the worse in history. For this, the article will focus on the ten most evil rulers of all time. Elected as president of Zimbabwe, Mugabe also tortured countless people terming them to be trouble makers or opponents of his regime. He left journalists muzzled and rigged two elections held in his era. 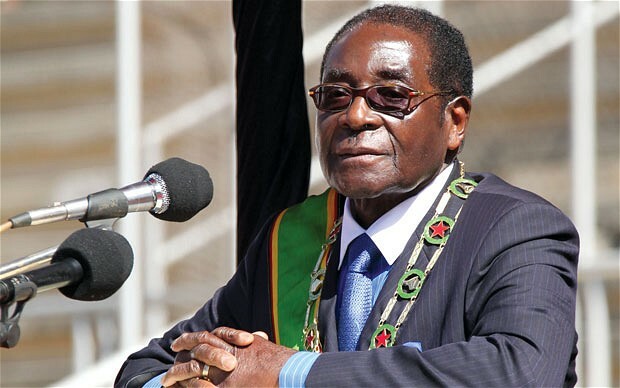 Mugabe has been named one of the world’s “worst dictators” for having a questionable human rights record. He is widely criticized for his inadequate handling of the economy, human rights abuses and his refusal to step down from office.